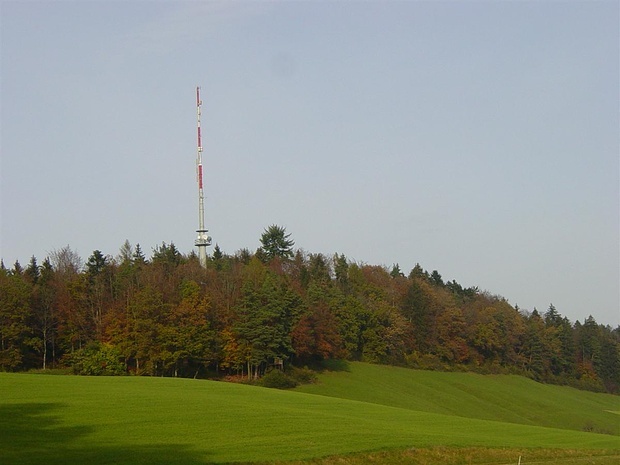 Biirbistel / Birbistel 629 m 2063 ft. Locality in 8 hike reports, 13 photo(s). Bridge in 0 hike reports, 1 photo(s). Other in 8 hike reports, 9 photo(s).